"Help!" 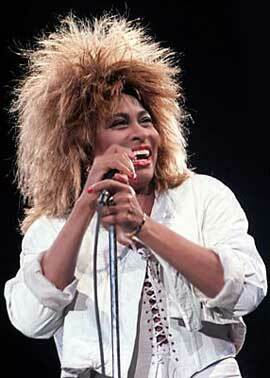 is a single from Tina Turner's album "Private Dancer". It’s a cover version of The Beatles. The Beatles released the song in 1965 from the album "Help!. "Help!" was written by John Lennon and Paul McCartney. 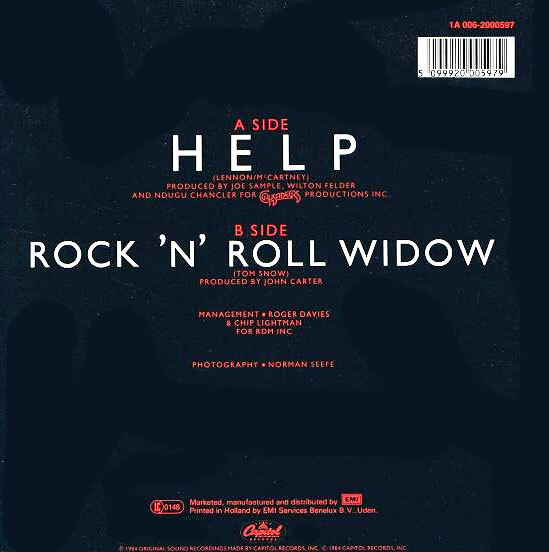 Tina made a ballad version of "Help!". She sang the song for a long time before she released it as a single. 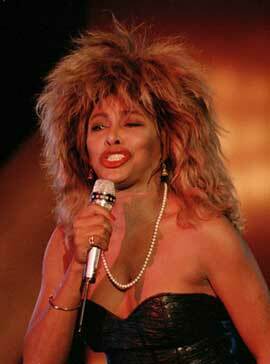 Tina’s live performance of the song was a cry from the heart. It became a moving and touching song and a special moment during her concerts, when she screamed out for help during her live concerts. We have a live performance of it from 1981 recorded in Prague. 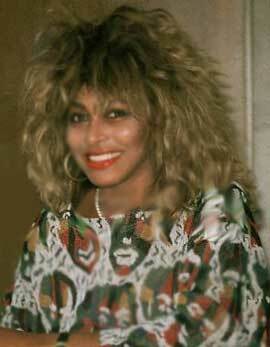 Tina’s version was recorded with The Crusaders who are best known for their song "Streetlife". 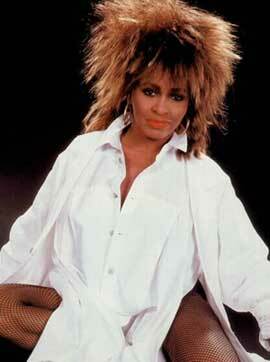 Later on it appeared on Tina’s "Private Dancer" Album in Europe. She performed it on a few tv shows like Top of The Pops and the Leo Sayer Show. However she sang the song already on the road for a couple of years; it became a show stopping moment during her Private Dancer Tour in 1985/1985. Tina also shot an official video for it and the song was released in certain countries. 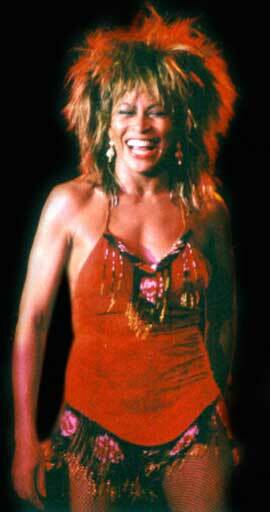 After the Private Dancer Tour she included the song at her live setlist in 1987/1988, 2000 and 2008/2009. The single was released in 1984 in 7" single version, 12" single version and 7" picture disc. The B-side was "Rock ‘n’ Roll Widow", another strong ballad song from Tina, written by Tom Snow and produced by John Carter. The B-side was released at the re-issued versions of the "Private Dancer" album in 1997 and 2015. "Rock ‘n’ Roll Widow" is a beautiful rock ballad about a woman who has a man in the music business. She is crazy about him, but he only has eyes for his music and fame and he let’s love slip away.